Offering the same level of ballistic performance as the venerable 6.5×55 SE, the modern case design of the .260 Remington delivers superb accuracy in a short action format. Having already established its tremendous versatility not only in the game fields but also on silhouette ranges, the .260 Rem. 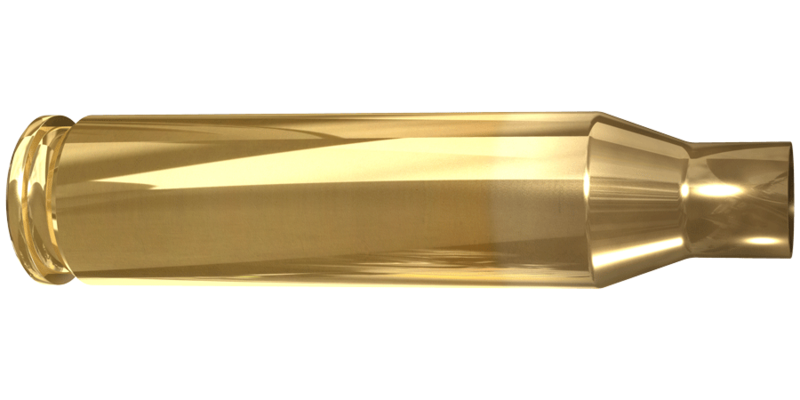 brass is a natural for the Lapua line. 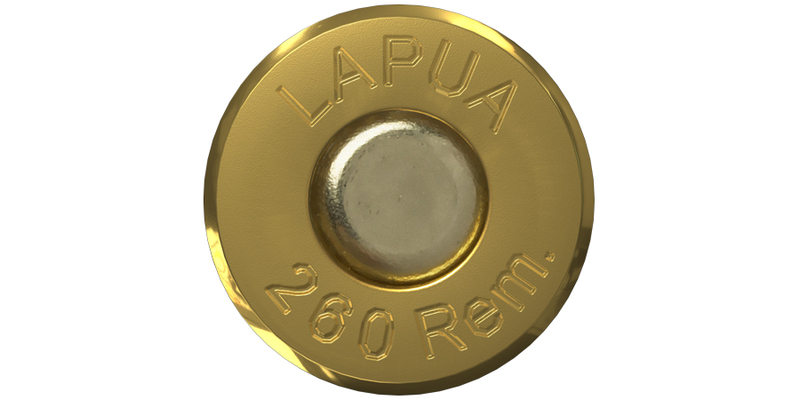 Produced to our superb quality control standards, Lapua’s .260 Rem. case will deliver the same sort of uniformity, durability and precision that handloaders have come to expect from Lapua brass.